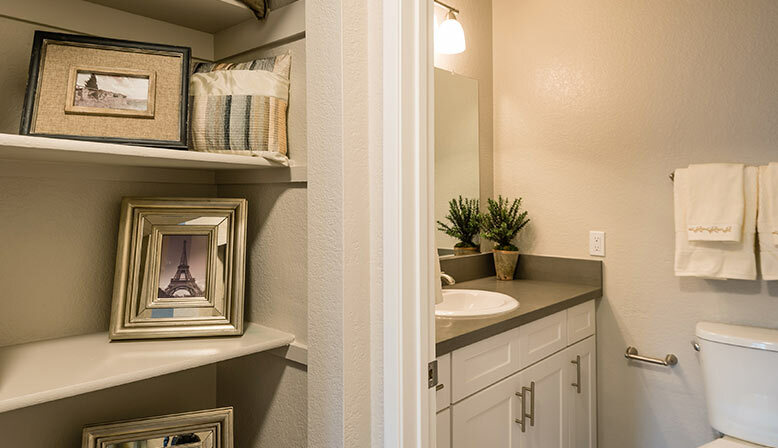 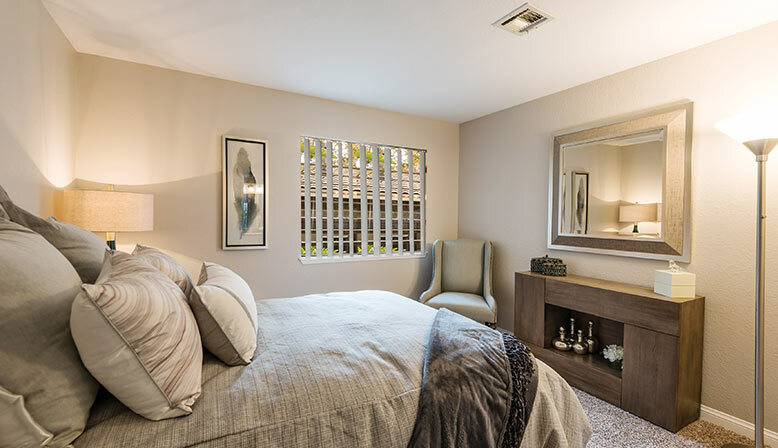 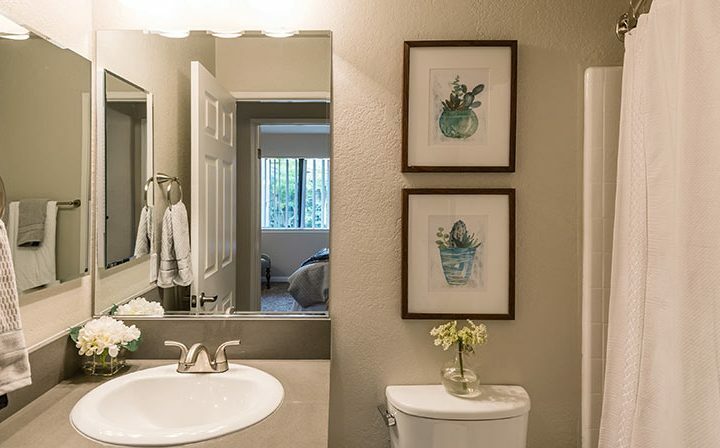 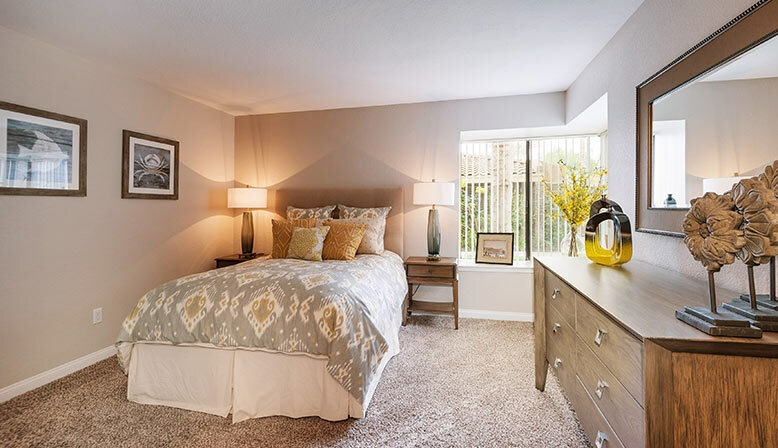 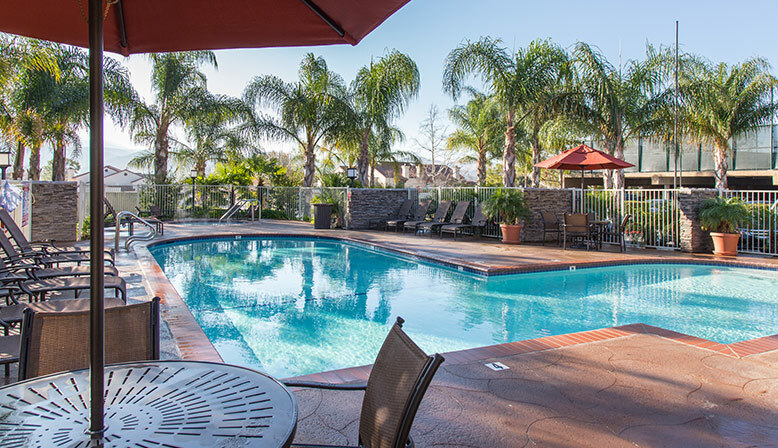 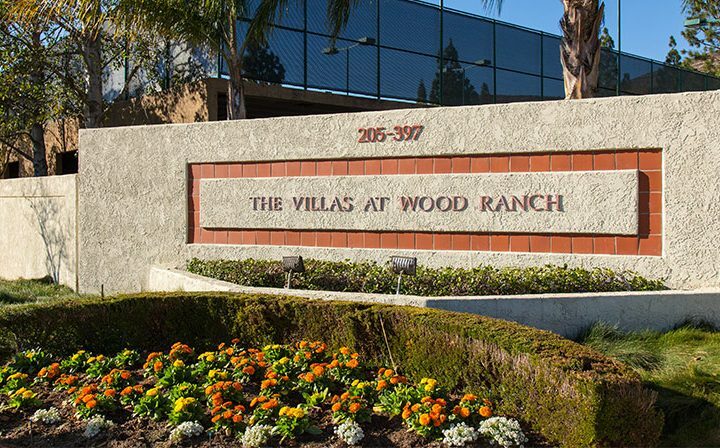 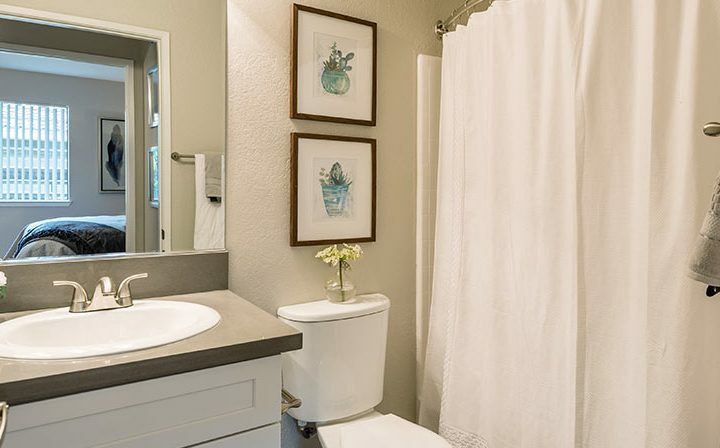 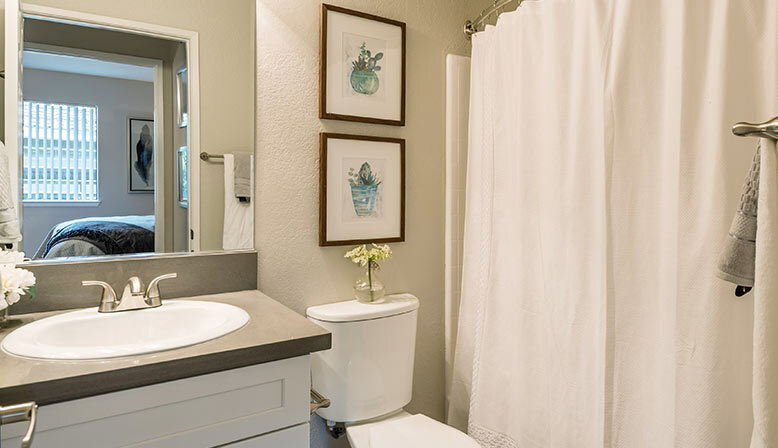 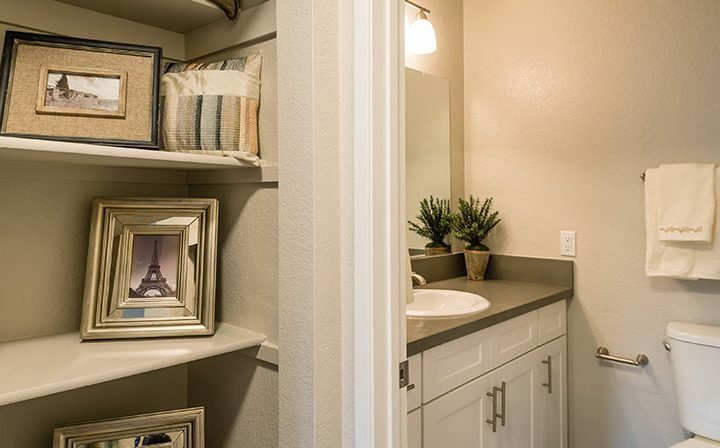 Nestled on a hillside among wide open spaces, Villas & Overlook at Wood Ranch Apartments invites you to experience comfort and elegance like never before. 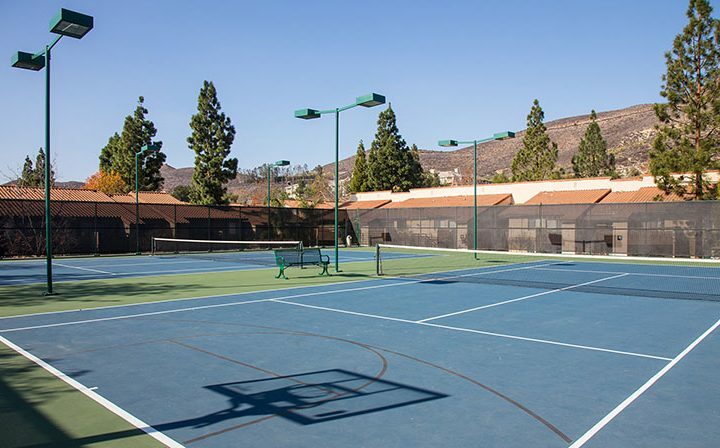 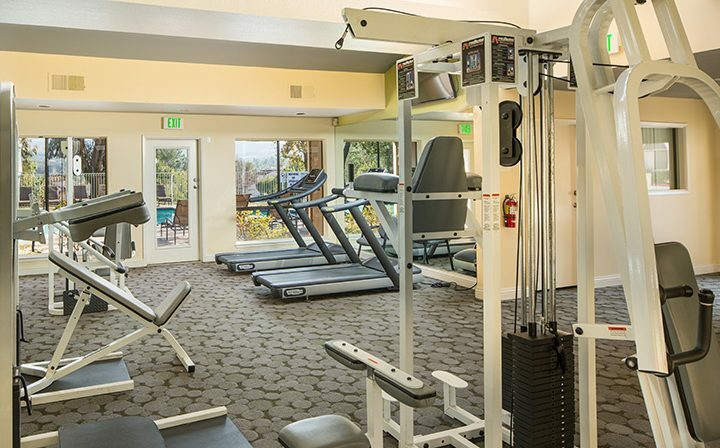 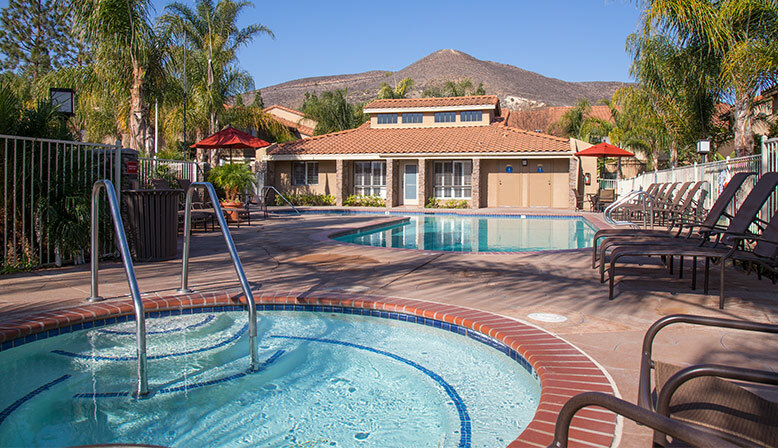 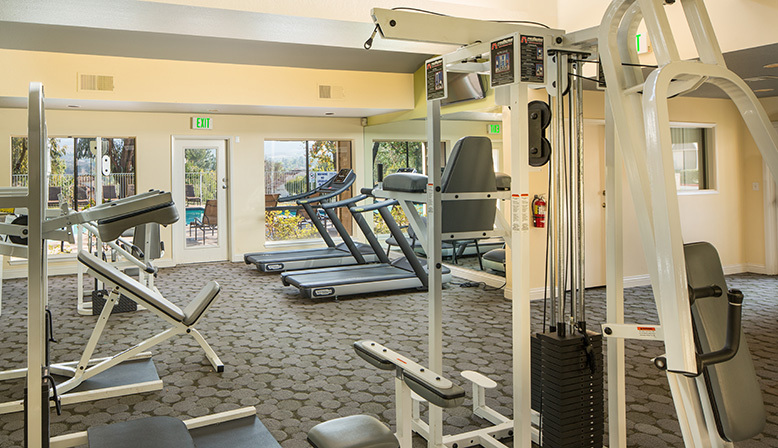 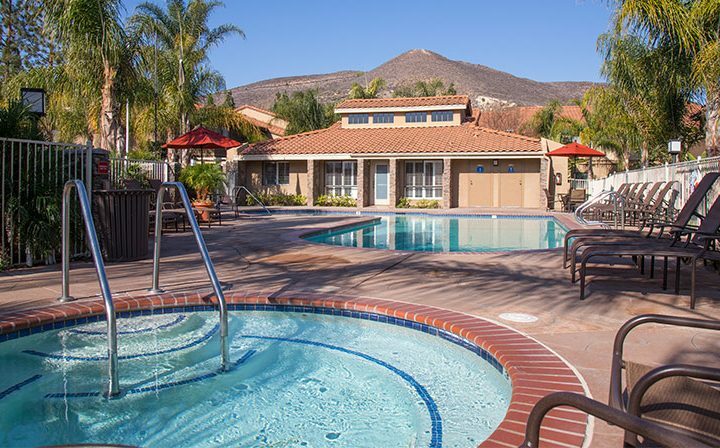 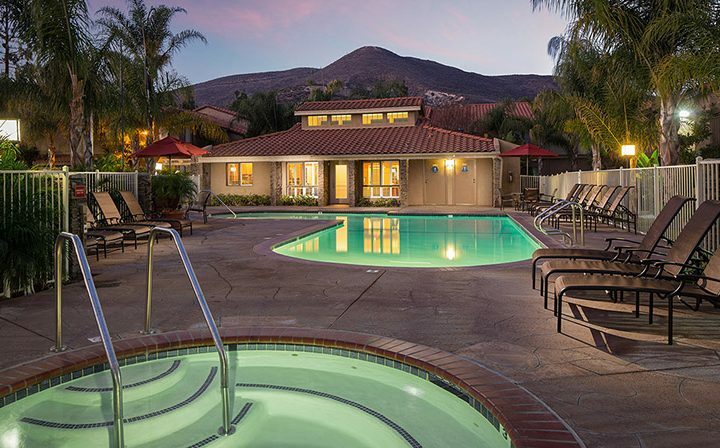 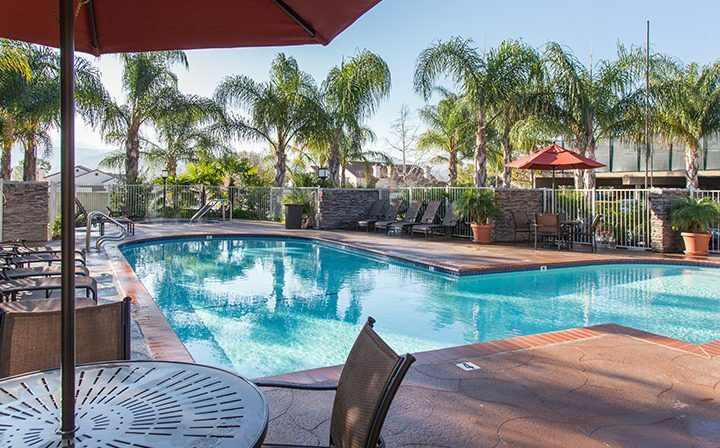 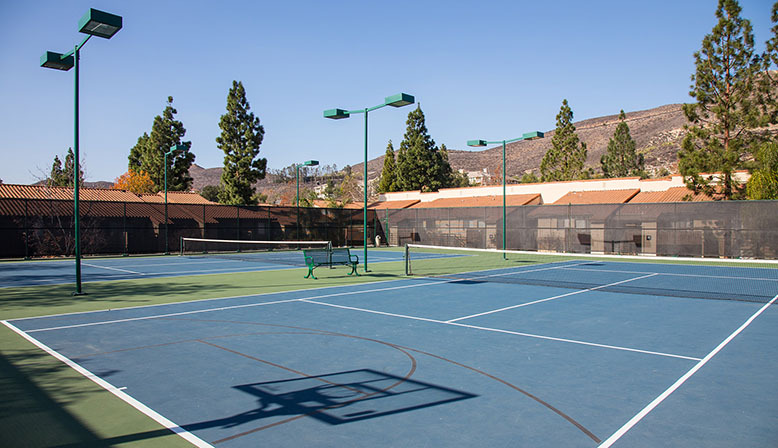 Work out in our fitness center, unwind in one of our swimming pools or spas, enjoy a brisk game of tennis, or relax while taking in the dramatic Simi Valley hillside views. 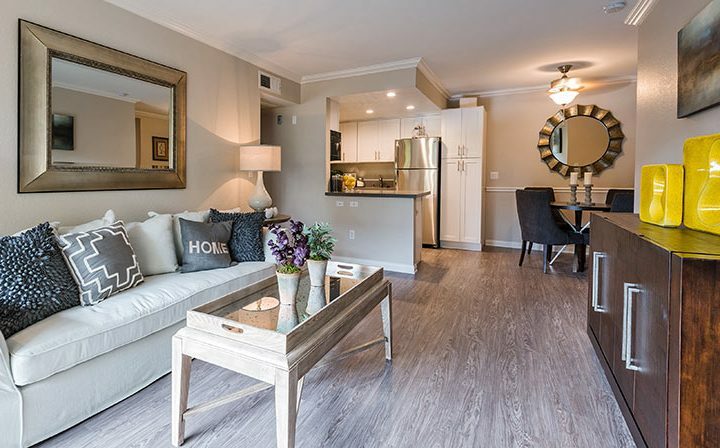 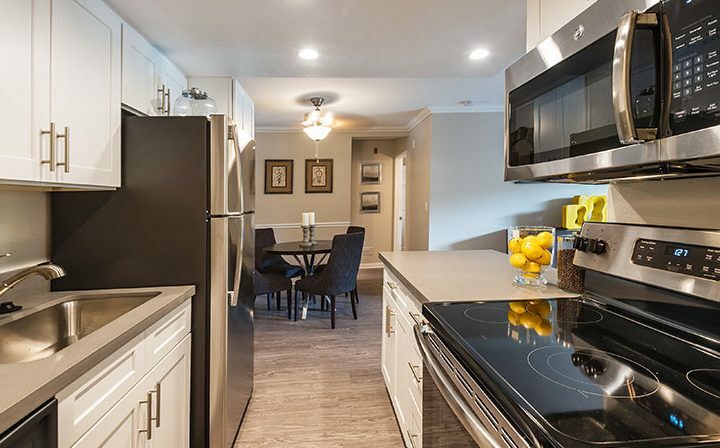 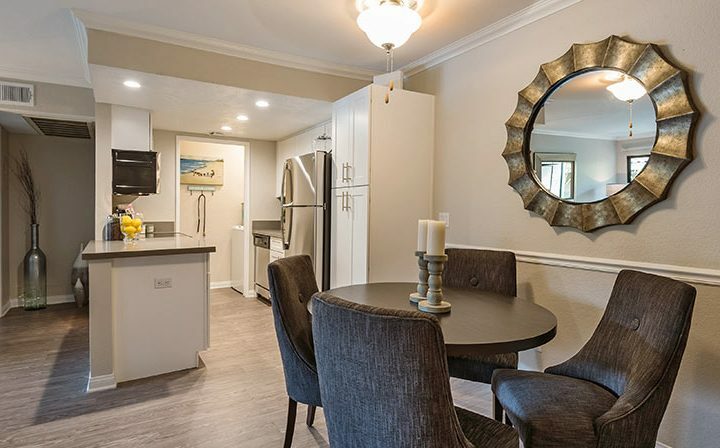 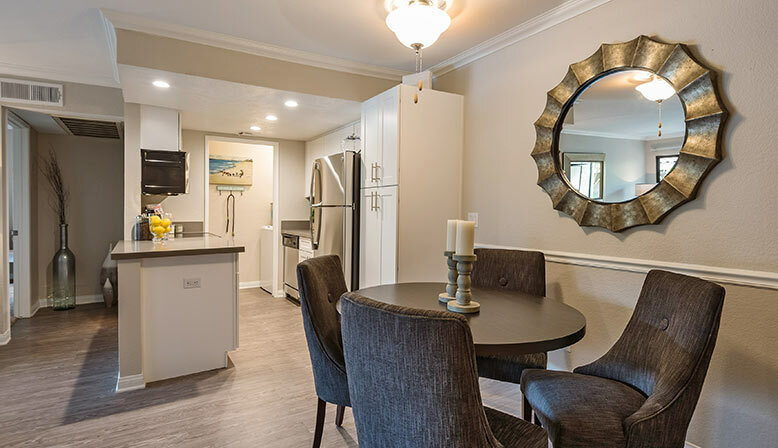 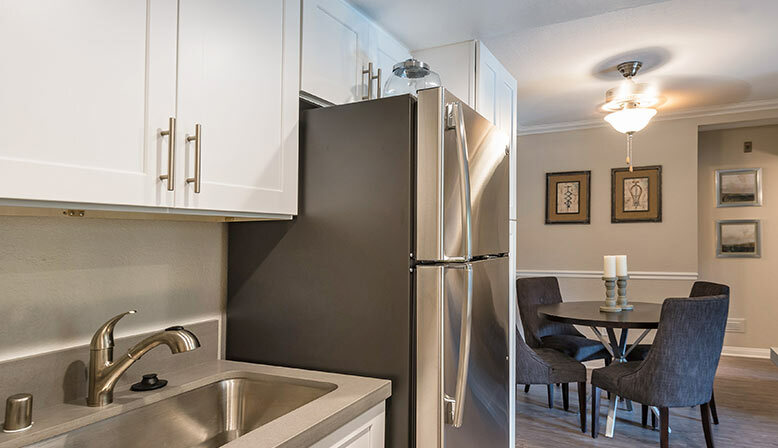 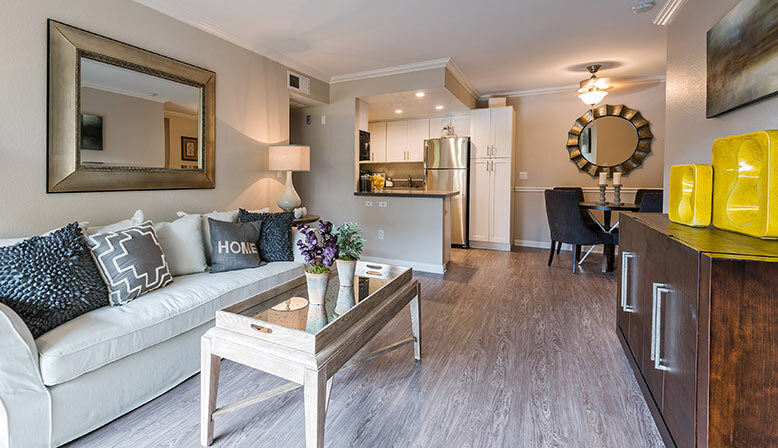 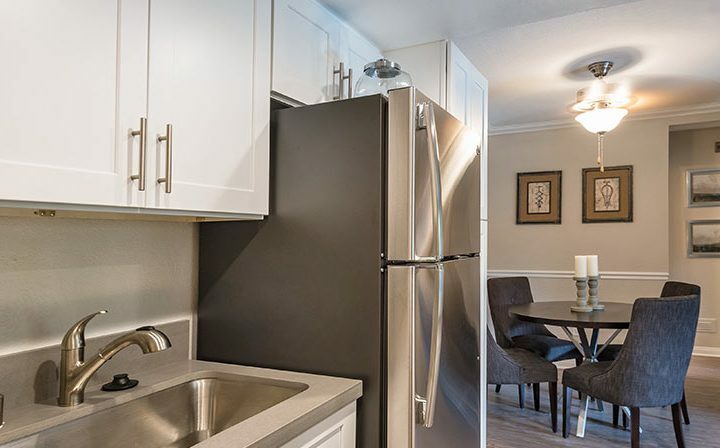 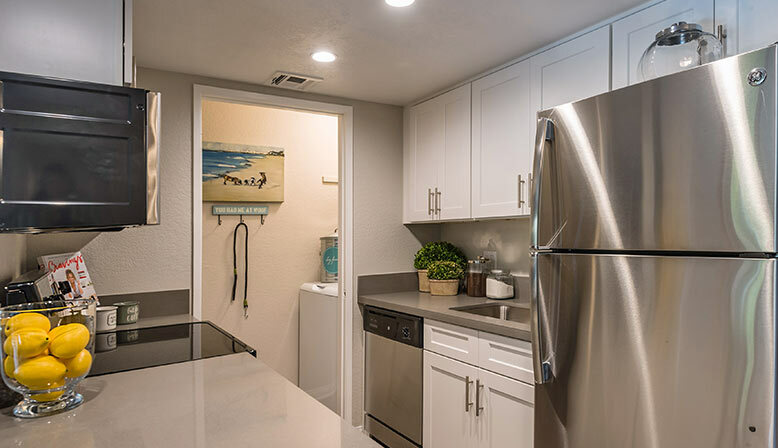 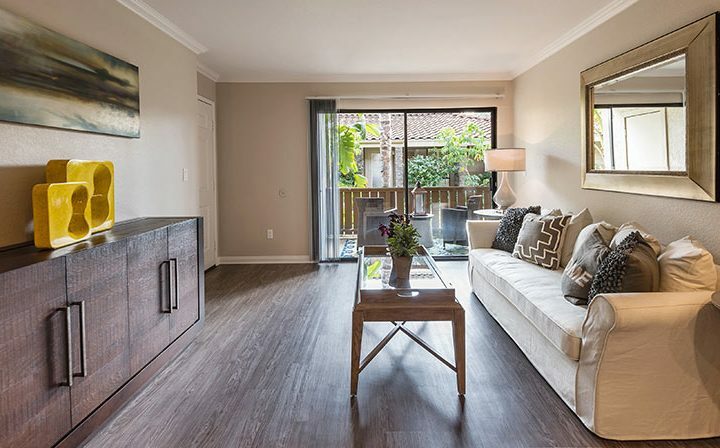 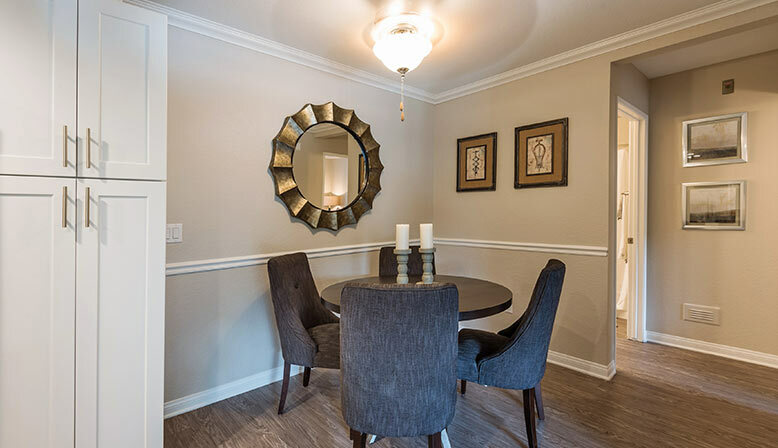 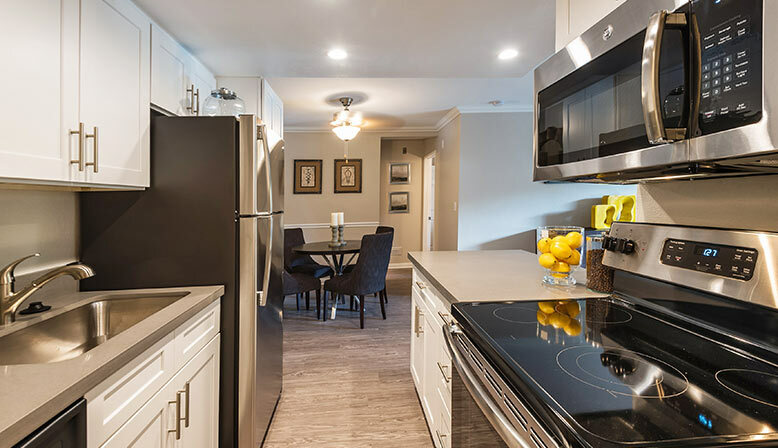 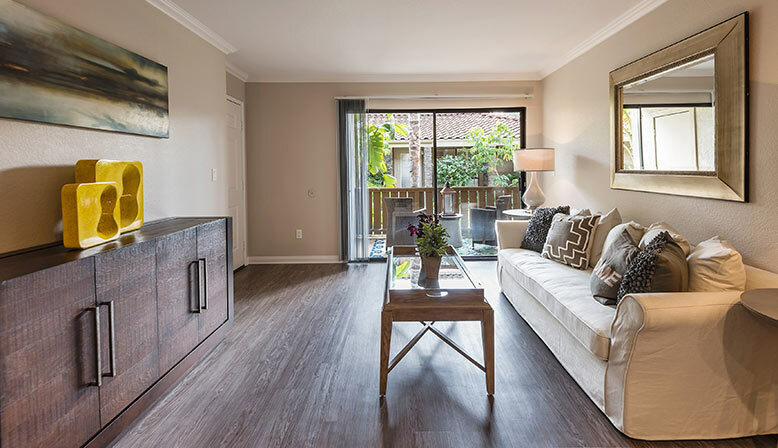 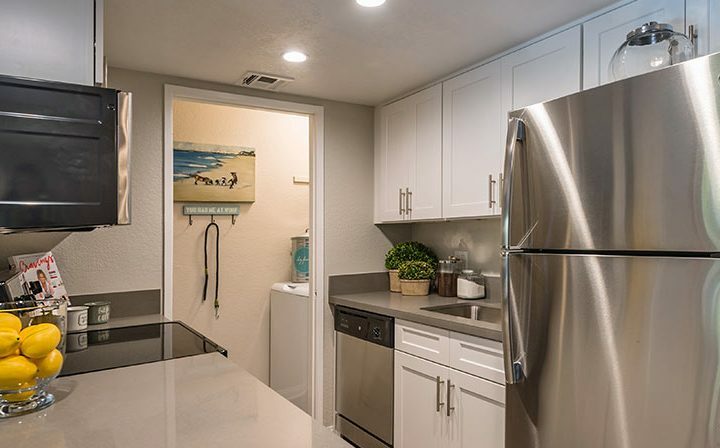 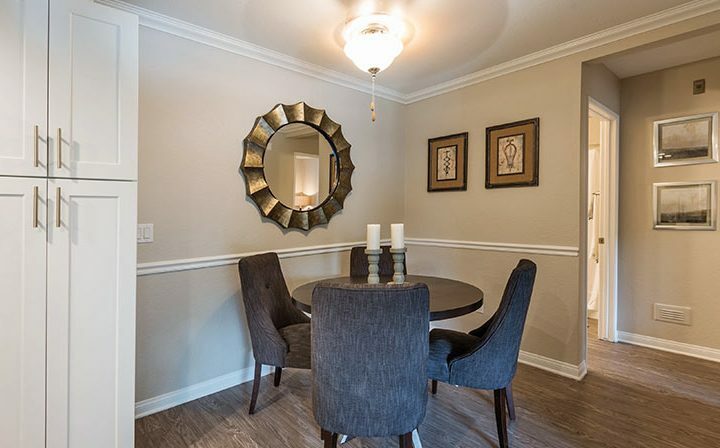 Our newly-renovated apartment homes feature* oversized bay windows, energy-efficient gourmet kitchens complemented by an abundance of cabinet space, stone counter tops, dramatic vaulted ceilings, wood-grain flooring, and two-tone designer paint with crown molding. 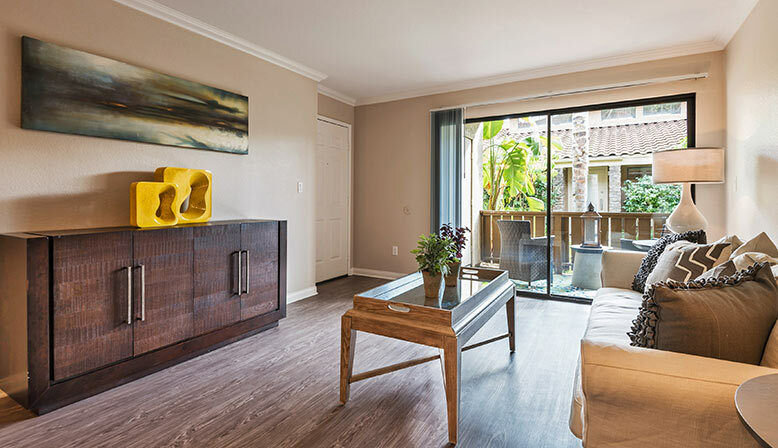 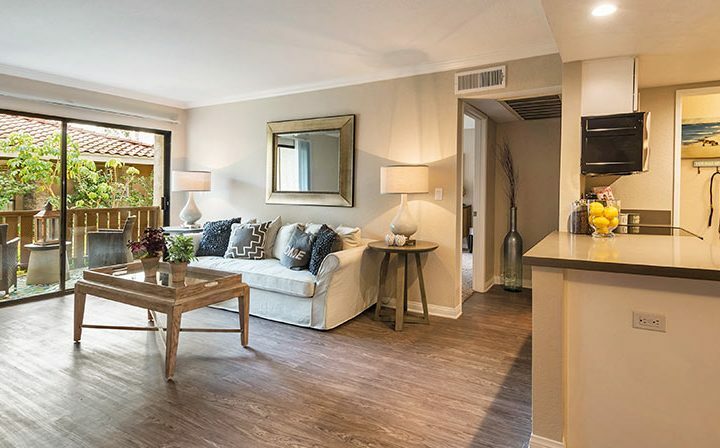 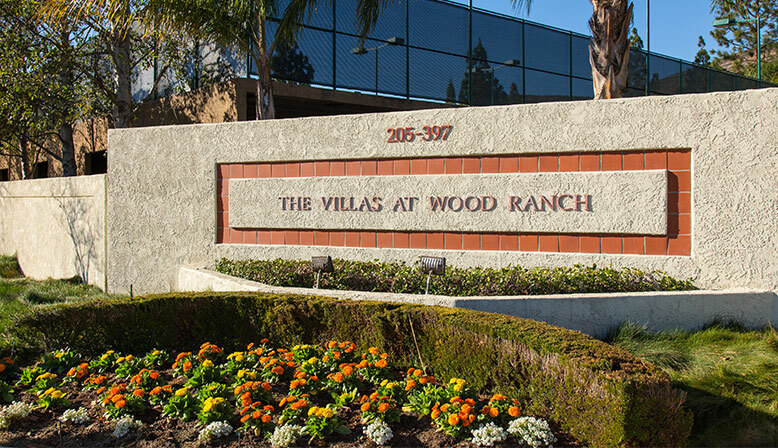 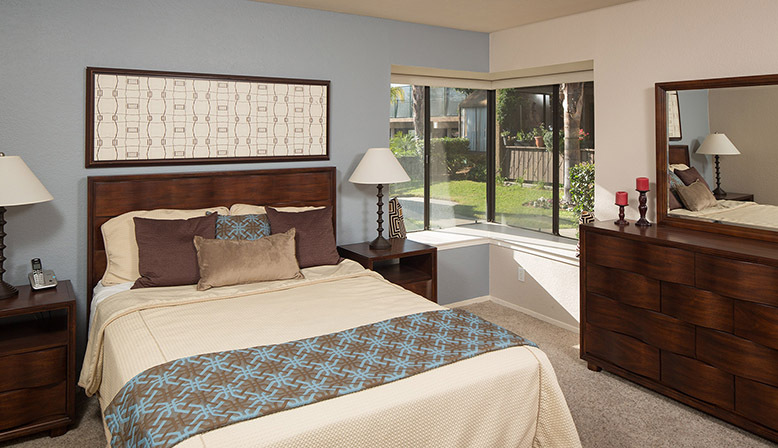 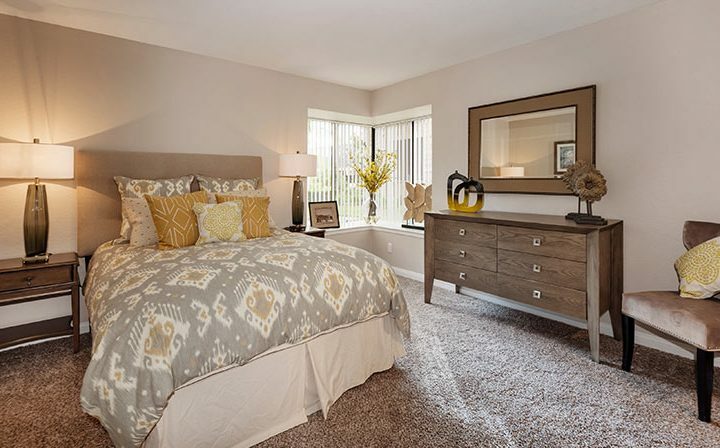 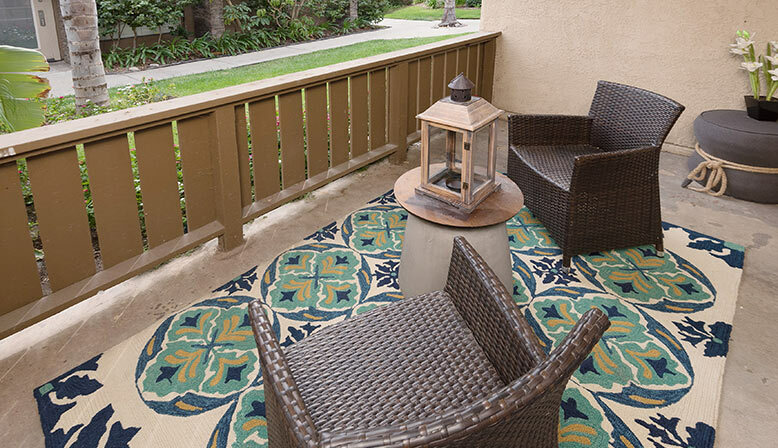 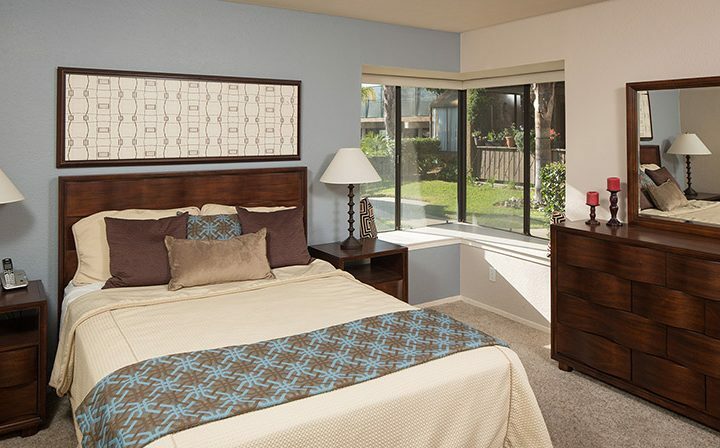 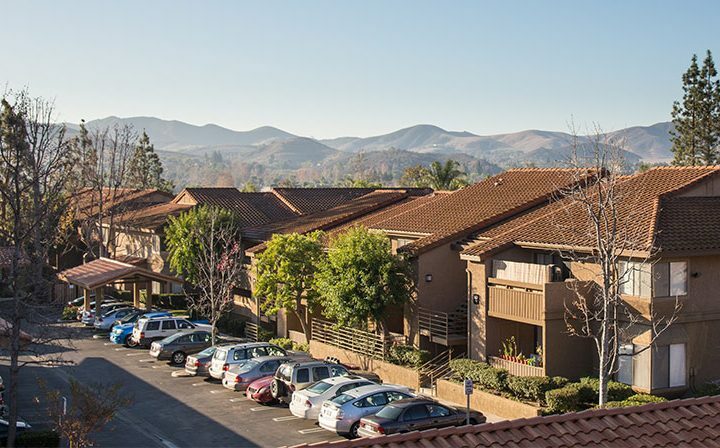 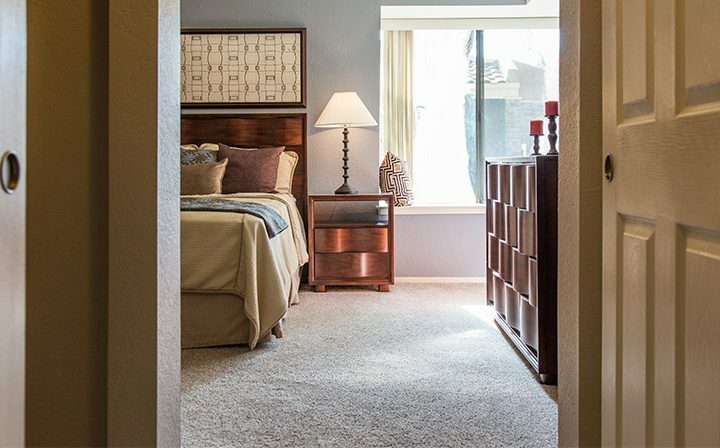 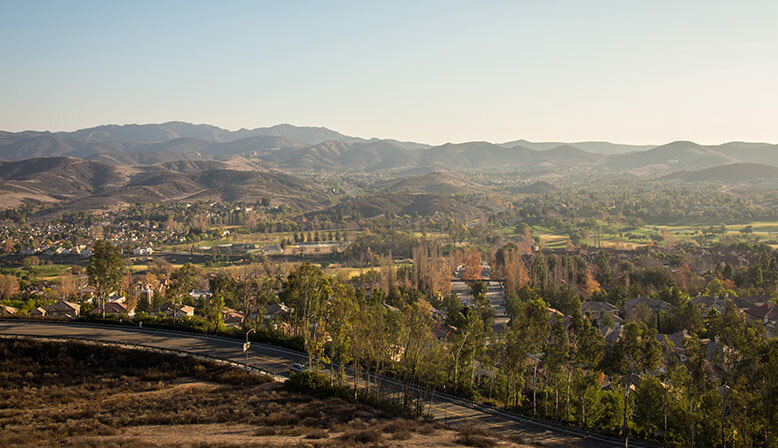 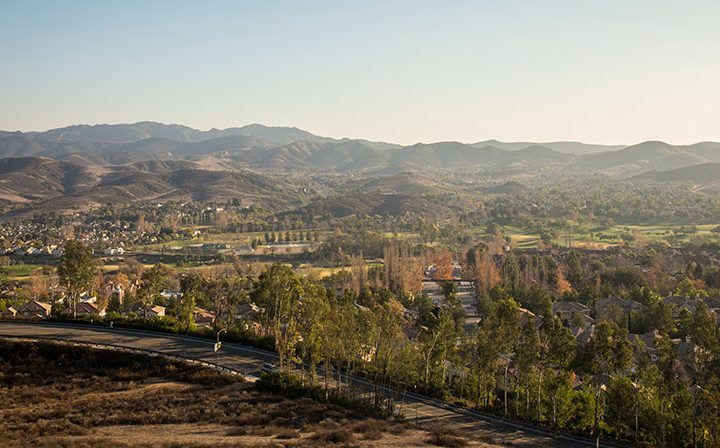 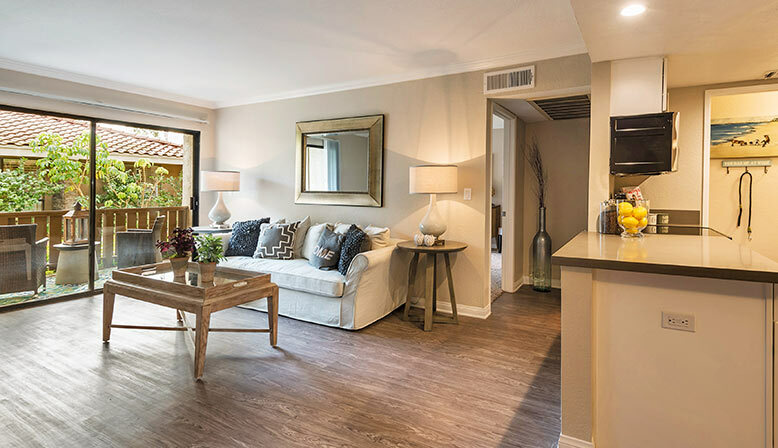 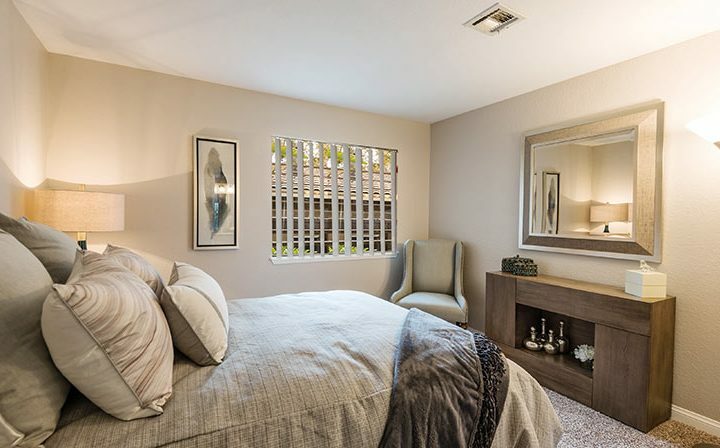 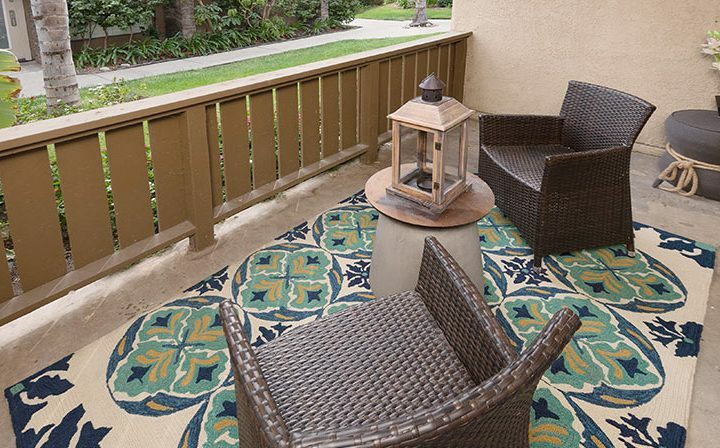 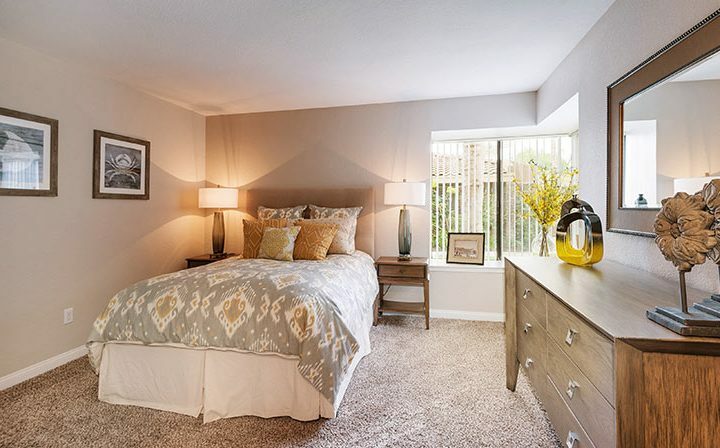 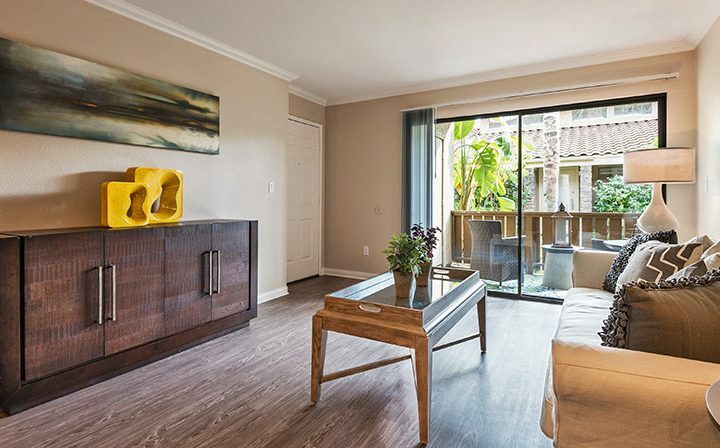 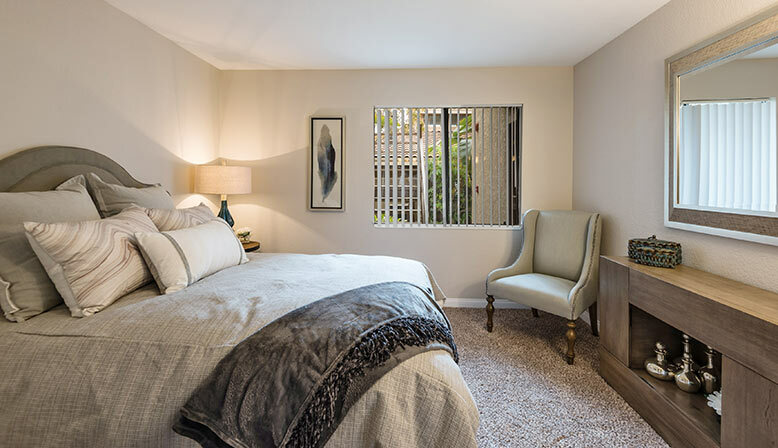 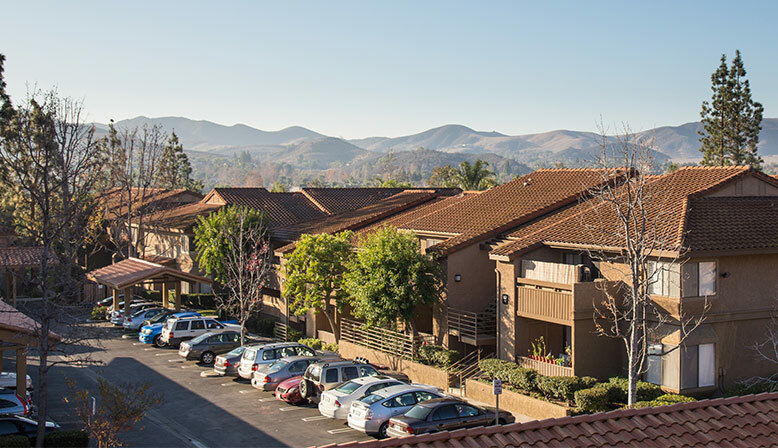 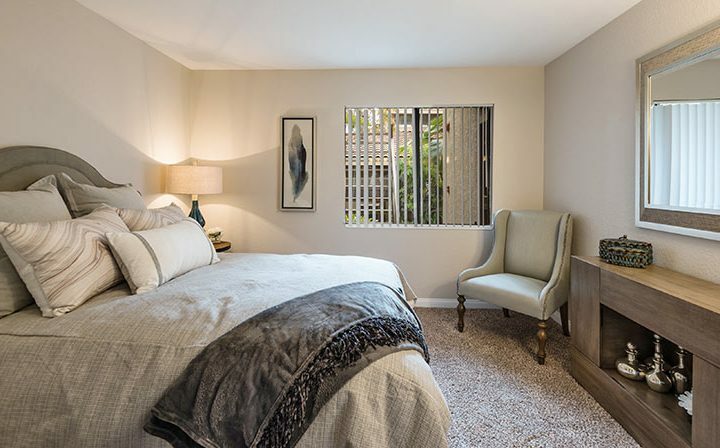 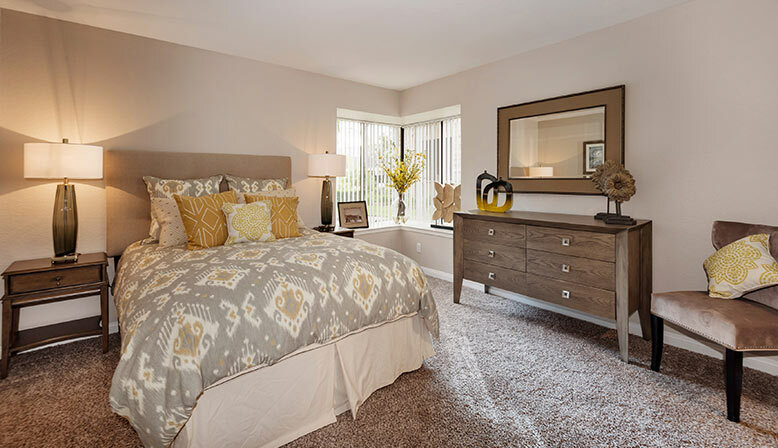 Discover the best of Wood Ranch luxury apartment living in Simi Valley. 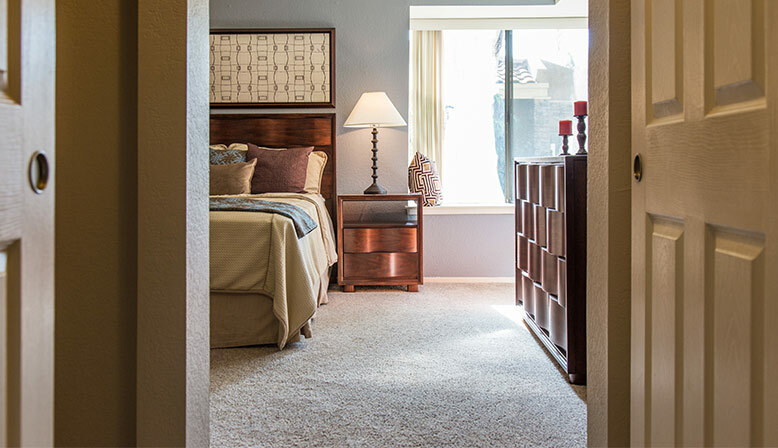 Please call or stop by today.